Ivy Contractors has over 20 years’ experience when it comes to strata maintenance and repairs. 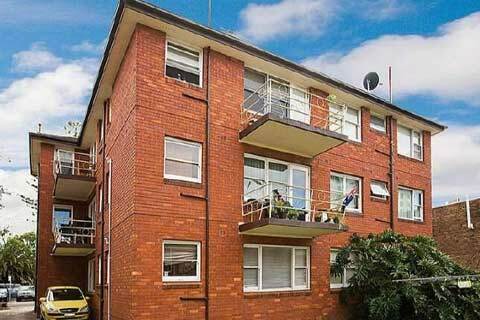 We can provide all strata managers with fast turnaround and highly professional services throughout Sydney metropolitan region. Our team of highly skilled tradesman is expertly trained in leak investigation, and covers all roofing types. We understand your needs as a strata manager. Our Director, Brent has over 15 years’ experience in the roofing industry and over 10 of these were spent in service to strata management. Our team’s dedication, attention to detail and experience guarantees the right result for Strata and Property Managers and, most importantly, their owners and occupants. • Prompt and continued communication. Dedicated administration team. • Detailed reports, recommendations, with photos of roofing issues. • Company trucks and tradesman displaying our company information and name. • Staff and Tradesmen uniformed for identification. • OH&S trained and compliant. • Detailed invoicing that will satisfy your need for clear accountability. • Covered with all Insurances, Home Owners Warranty & Public Liability Workers Compensation. • The job is not done until the clean up is complete. We always give the extra 10%! • Roofing Leaks and Repairs. • Small to larger jobs quickly taken care of. Our people skills can be as important as our trade skills, keeping occupants informed, listening to their needs and taking prompt, effective and cost effective action. 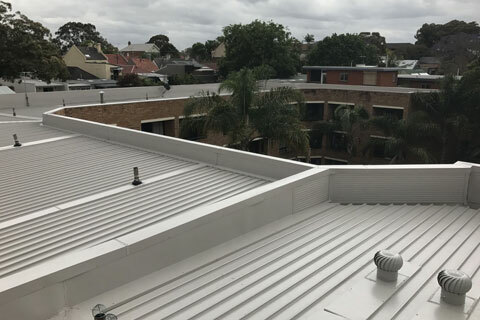 Ivy Contractors are Sydney’s premier roofing solution for strata and commercial maintenance and repairs. Once you contact our office, we will send you all our insurances, certificates and details via email so we can make your work order process easier. • Full inspection of the leak area and roof. • Rectification on the day (if possible). • If we are unable to complete a full repair on the day, we will do all temporary repairs that we can and provide you with a quote for what is remaining. With your quote you will also receive photos of the temporary works and all remaining works as well as maintenance found. A satellite map showing the require repairs and maintenance will also be provided. • We also provide a separate quote for any recommended maintenance.